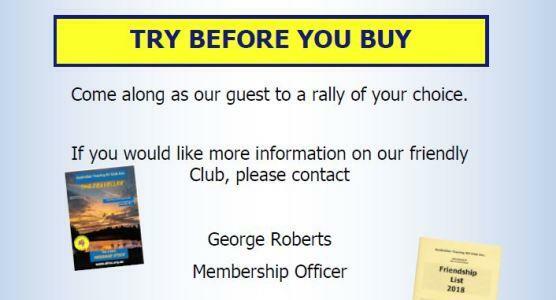 Hello Members, WA is hosting the 2019 National Rally at Walpole in October 2019 and it would be great to see as many of our members attend this event. To better inform you on what Walpole has to offer and other relevant information, we will be providing you with some very interesting reading materiel. Please open the attachement above and read all about it. Here is an interesting article on caravan jacks. 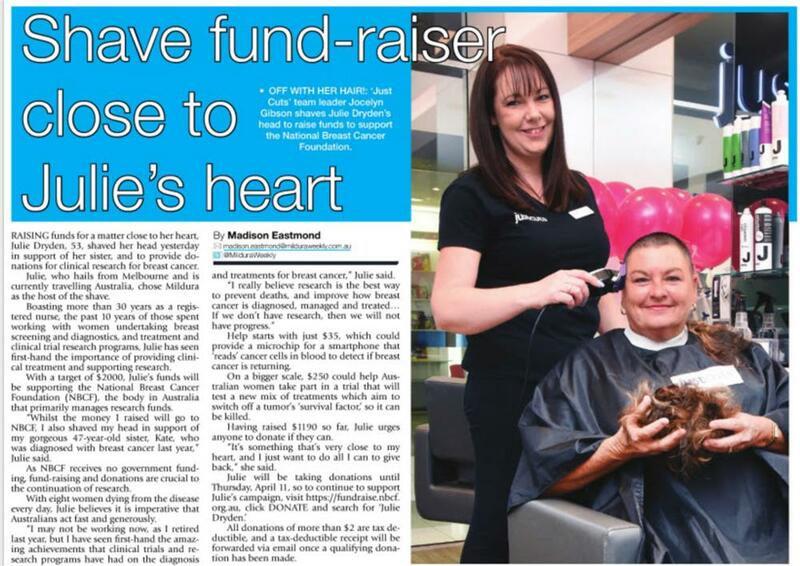 Raising funds for a matter close to her heart, Julie Dryden shaved her head for Breast Cancer Research. 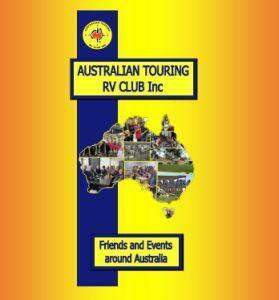 Have you perused our website??? 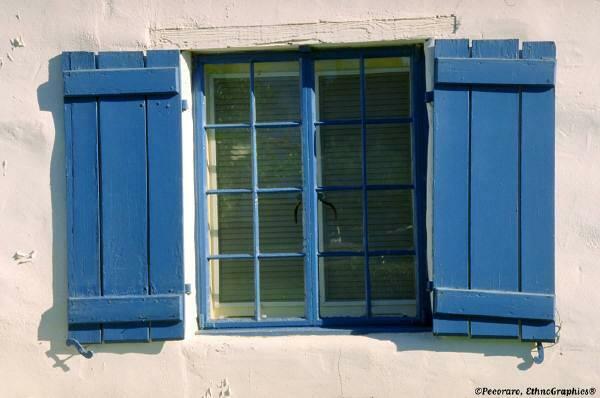 Why not Open the shutters and and have a look? Do you look at the INFORMATION Menu?? 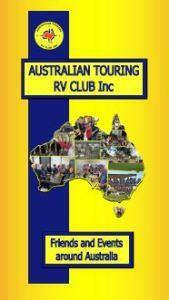 The RV INFO menu has IMPORTANT topics on current laws, recalls, compliance plates etc. Have you read the Poems in Poets Corner??? Read Pam Randle's latest! Have you baked a cake from Handy Recipes??? ?